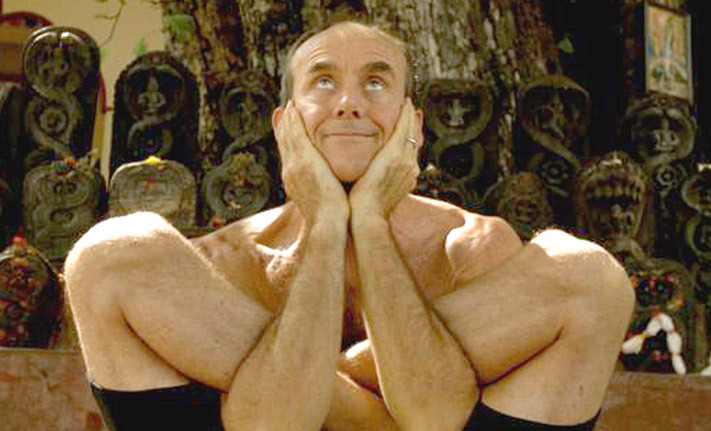 Recently, the Ashtanga Yoga Centre of Melbourne in Australia hosted David Swenson, long-time Ashtanga Yoga practitioner and teacher. During his time with us, David gave a series of interviews including this one, in which he tells of his experiences going to Mysore, India – the home of Ashtanga Yoga where Sri K Pattabhi Jois lived and taught yoga – in the 1970s as one of the first Westerners to discover yoga. This is one of a series of short interviews with David which are releasing over several weeks.